HOUSTON (KTRK) -- Crime Stoppers and the Houston Police Department asked for the public's help to find a suspect in the murder of a woman last year in southeast Houston. 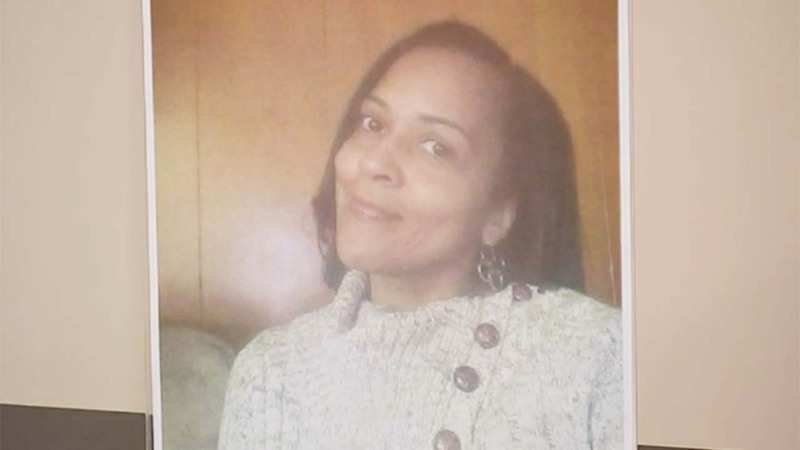 Angela Wafer was found dead in a home in the 5600 block of Belneath Street around 8am on March 8, 2015. The family of Angela Wafer is requesting the help of the community in finding the individual or individuals responsible for the murder.